NW Hygiene provide disposable hygiene products to industries that need to maintain strict hygiene standards for various reasons. Industries such as laboratories, kitchens and hospitals require disposable hygiene products in the form of caps, shoe covers and coveralls on a daily basis. We provide these industries with PP products in the form of mob caps, beard masks, coveralls and shoe covers. Other disposable products that we supply include disposable face masks and ear plugs. Disposable Mop Caps are important when promoting hygiene in many businesses and assist in preventing contamination, infection and other health hazards. 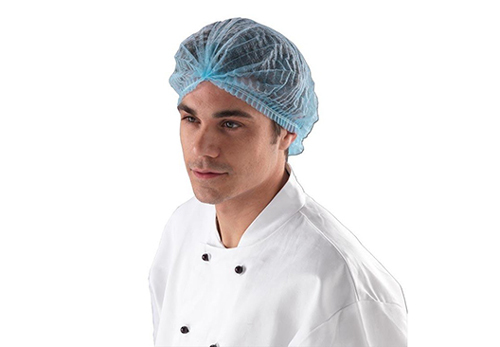 Also commonly referred to as hairnets, disposable mob caps are commonly used in laboratories, factories, kitchens and hospitals. Get in touch and find out what colours we have in stock. 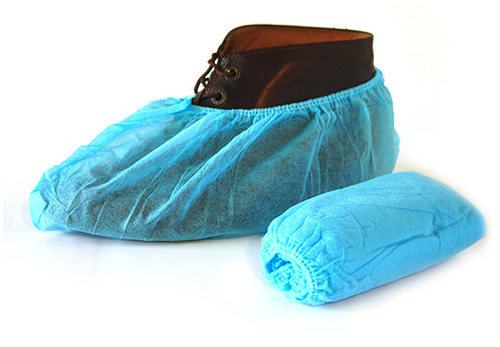 NW Hygiene is a major supplier of the non-woven shoe cover range. Shoe covers help hospitals, laboratories, factories & other companies keep their floors cleaner for longer and assist in the spreading of disease. NW Hygiene is the sole distributor for the Meson Shoe Cover Dispenser. Meson invented and pioneered the over shoe dispenser and have developed a unique range of fashionable dispensers that are widely used around the world. 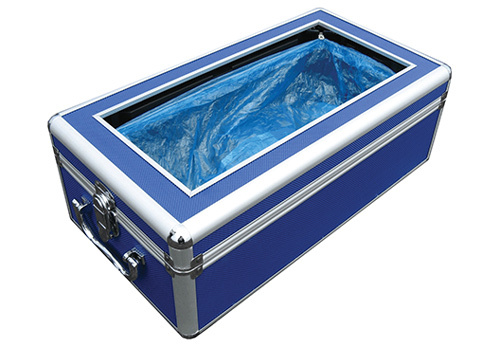 Colours can be customised in each of the series based on minimum order quantities. 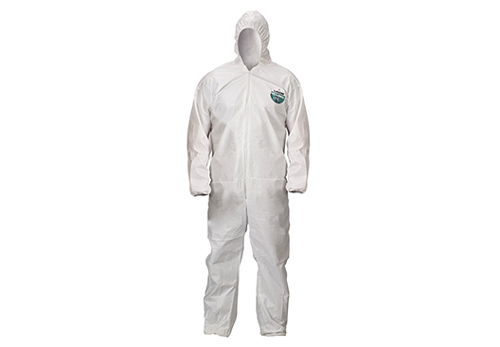 Disposable Non-Woven Coveralls are commonly used in laboratories, factories and hospitals. These coveralls are useful for many incidents such as when researchers are handling chemicals, doctors are exposed to bodily substances and more. 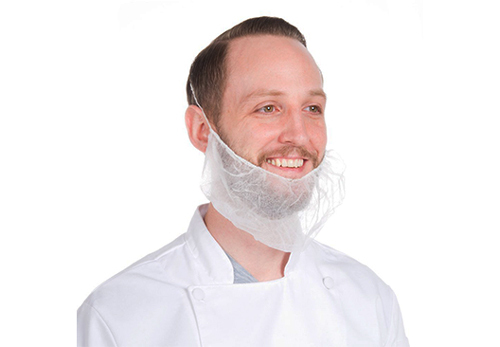 Disposable Elastic Beard Covers work in conjunction with hairnets / disposable mob caps. Servicing kitchens, hospitals, factories and more, these beard covers facilitate in the prevention of cross contamination and infection. NW Hygiene forms part of the larger Novawes Import group that specialises in importing food products and other forms of disposables. Get in contact and find out what we can help you and your business with today.